The gals reunite after a night of partying to debrief! 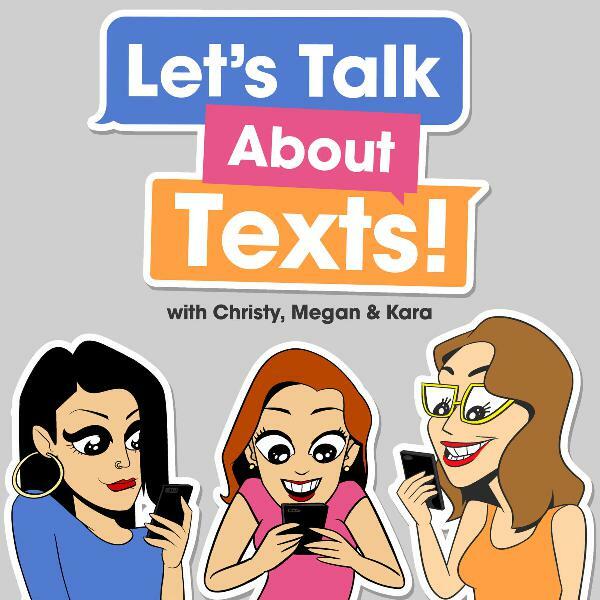 We’re discovering Megan’s history with Solo cups, Christy’s hatred of costumes, and Kara digs into whatever happened to Vanessa Carlton. Plus mini reviews of Incredibles 2, Gotti and Tag. And a special secret from Solomon Georgio! You’re gorgeous!